Mr. Stern is CEO and Co-Founder of Stern Risk Partners. Michael has been in the insurance brokerage industry for almost 20 years. Throughout his tenure in the industry, he has gained diverse experience in every capacity of buying, operating, growing and selling insurance brokerage and captive management operations. Michael Stern has been involved in the successful formation of over 25 captives for his clients as a highly successful producer in the large account insurance brokerage space. 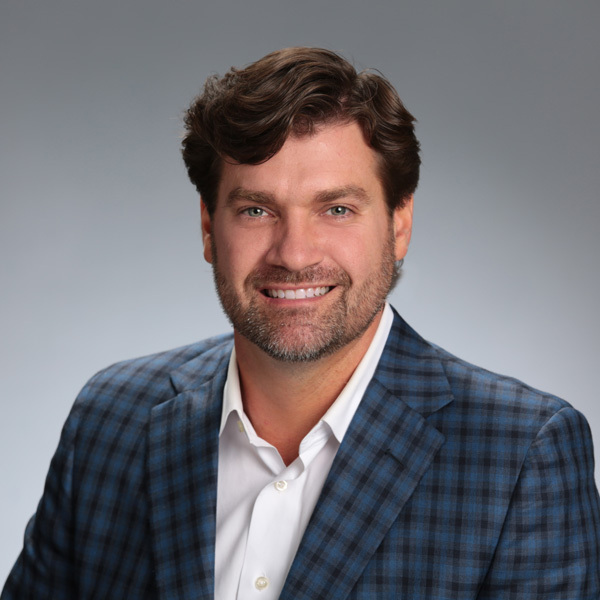 Michael double majored in college and received a Bachelor of Science degree in Accounting and a Bachelor of Science degree in Finance from Saint Louis University. He also earned his Masters of Business Administration with a concentration in Finance from Emory University. Michael was twice named as Risk & Insurance Magazine’s “Power Broker 40 Under 40”.